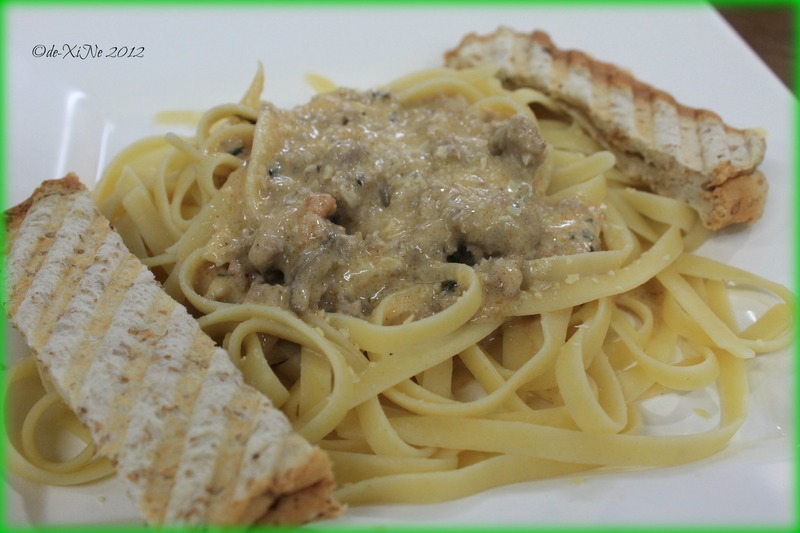 UPDATE 07/01/2017: Cucinino opens its actual resto, CUCI (menu here) at Station 120 building Upper General Luna Road (across from SLU-LES). 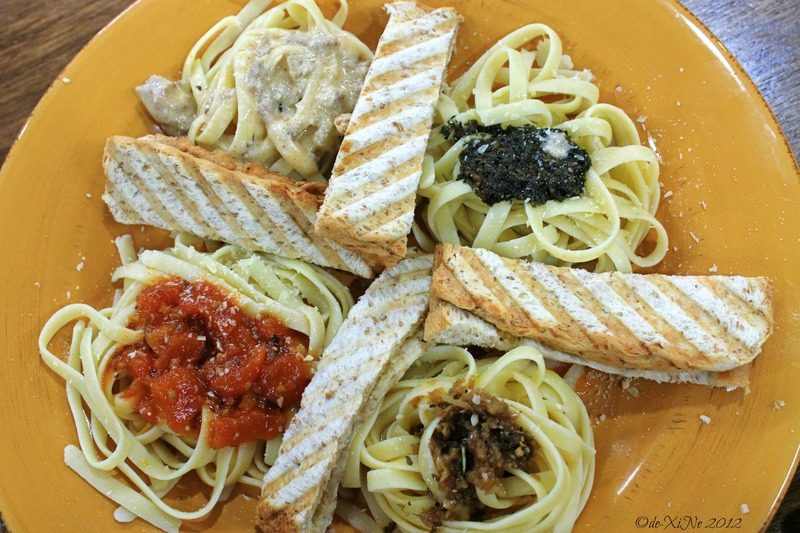 With an order of the tour of Cucinino, you’ll get all the pasta in the triple treat as well as an extra serving. That’s right, the today’s special. 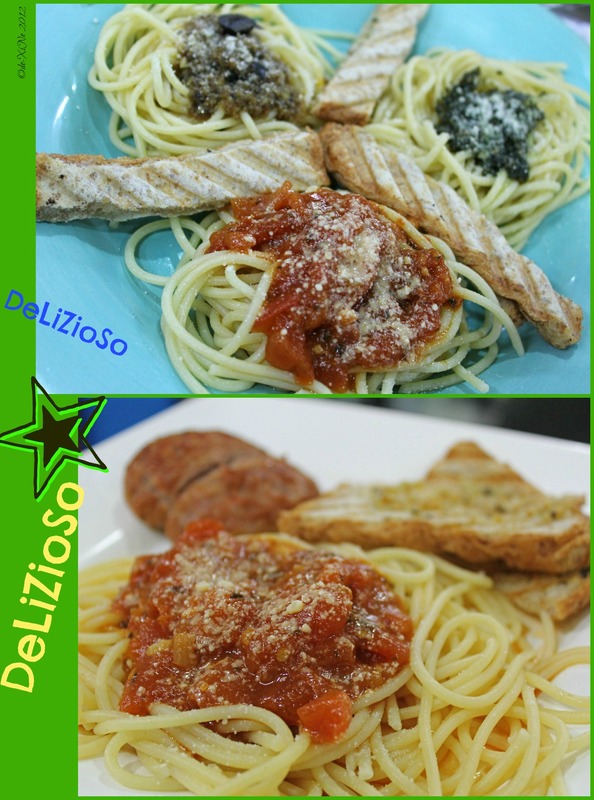 Spending a little more than P100, you’ll be pasta loaded in no time. 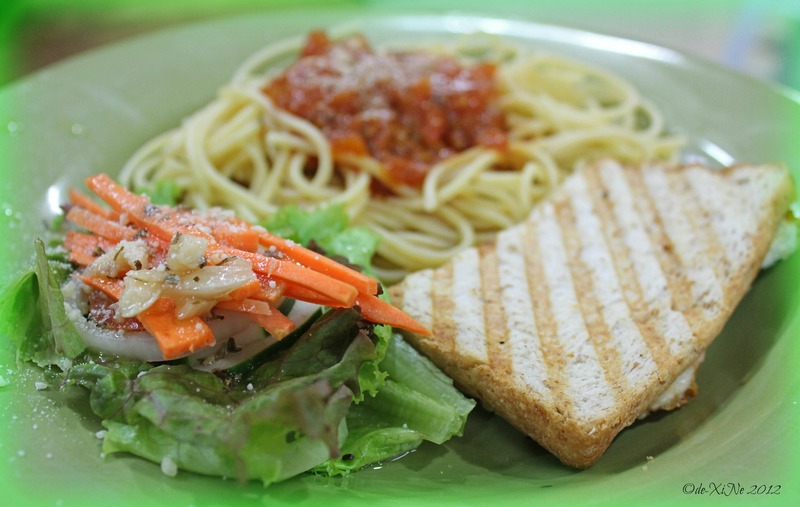 Besides these delicious Italian noodle dishes, they also have stuff like Panini pressed sandwiches, grilled sausages, butter and jam sandwiches, salads and desserts. With my visits to this humble food booth, I haven’t really tried any of the desserts. (The love triangle dessert did call to me. When I wanted one, however, it wasn’t available. I guess it’s telling me to stick to one – for now *heeehahaha.) I like easy food too – food that’s no fuss and no trouble to eat and that’s why the Panini selections are such hit with me. 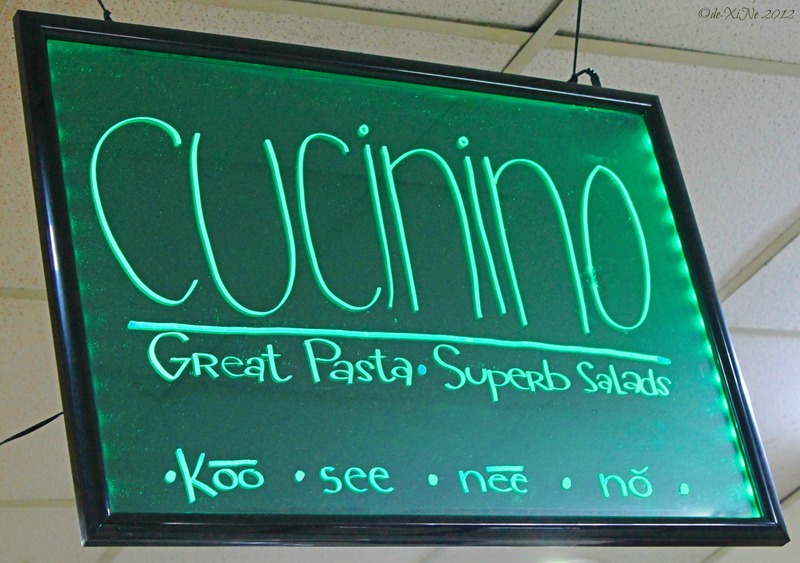 Glass sizes aside, X marks Cucinino for good food (great pasta for cheap …and easy food, Panini sandwiches) in Baguio. Now, let me get a move on so I can try another one of their today’s specials. (I spy on Facebook. =b) Andiamo al Cucinino!!! And for Cucinino. This is what they had to say. “Wow! 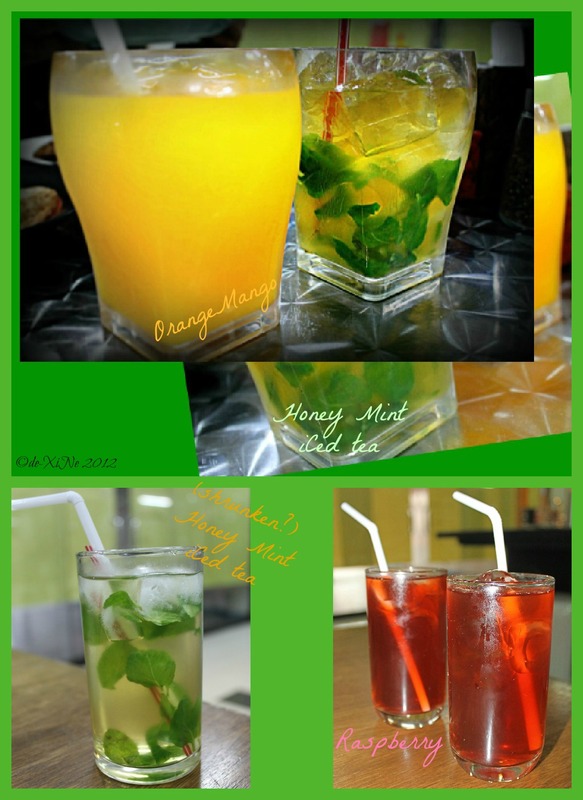 Thanks for letting us know and for your friend featuring us in his/her blog. This would mean alot for our humble establishment. More power to you guys as well. God bless!” Keep this blog up Xine!